EaseUS Data Recovery Wizard Free is a professional and free to use data recovery software to recover data due to deletion, format, partition loss, recover formatted hard drive and other unknown reasons for Windows 2000, XP, 2003, Vista, 2008, Windows 7, 8. It supports various systems file environment including FAT, FAT16, FAT32, and NTFS on all storage media, such as hard drive disks, memory cards, digital camera cards, USB drives, flash card and other storage devices. Easeus Data Recovery Wizard boosts two progressive scanning modes: quick scan will help find deleted files, and deep scan will help find formatted, inaccessible or lost files. There three different recovery modes: Deleted File Recovery, Complete Recovery, and Partition Recovery. The three modes behaved a bit differently in our lab, so it’s important to understand which one is which. For the users who formatted the disk by accident, EaseUS Data Recovery Wizard is the best choice for them. This format recovery software offers complete recovery especially for format recovery. The best feature of this software is its ability to recover the data automatically. Just point it to the folder or partition which is lost and it will automatically scan it for you. You don’t need to be tech-savvy to be able to do that. The free version lets anyone to recover around 1GB of files, however if a user wants to recover files of larger size then they can get the professional version. We have completed several test on this software for recovering deleted files from one partition of the hard-disk as well as a pen drive. The software works professionally and even lets us choose the type of file we want to specifically recover. 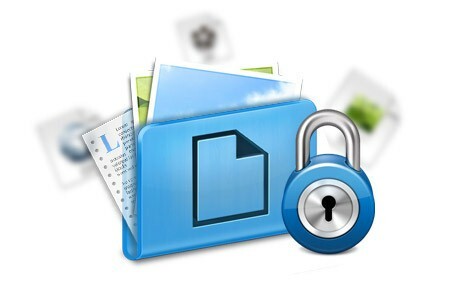 It can also showcase preview of images to assure us that the files can be easily recovered. Wonderful blog it was helpful for us.